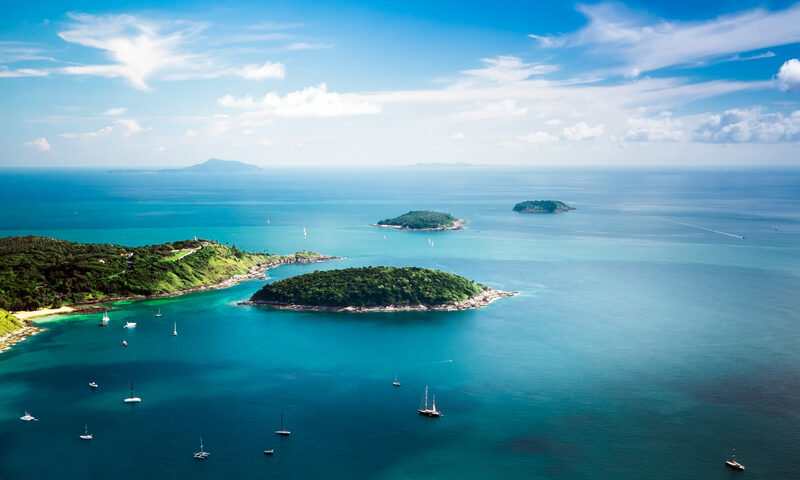 If you are looking for professional counseling in Phuket, you have found the right spot. Here at Phuket Counseling we offer Mindfulness based counseling and lifecoaching services. 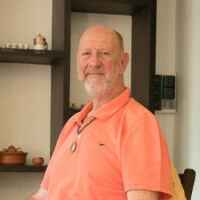 Dr. Christian Warzinek has 25 years of experience with transactional analysis and is available for online and offline sessions throughout the year. Tobi Warzinek is in charge of intuitive & awareness based counseling. His background is within the Tibetan and Thai Buddhist tradition of mind training. Within the framework of his mind-training retreats, workshops and seminars he has been counseling and inspiring hundreds of people within the past 9 years. We also offer Ayurvedic Medicine in Phuket. 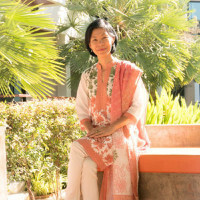 Dr. Choosri comes with a vast experience in the field of Traditional Thai Acupressure Massage Techniques and ancient Indian Medical treatments. This is your address if you are looking for authentic treatments. Dr. Christian Warzinek specializes in transactional analysis and mindful communication. His approach to counseling is based on more than 25 years of experience in the field. Counseling is available throughout the year. We also offer online counseling. 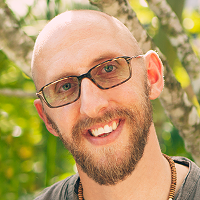 Tobi Warzinek has been working as a counselor and coach for the Phuket Meditation Center since 2009. His approach is based on traditional Buddhist psychology and mind training. He sees the mind as the primary creative force in life and helps you to grow from the inside out. Dr. Choosri offers a wide range of traditional and authentic Ayurvedic Medical treatments. She guides her patients with compassion and a profound knowledge of this ancient Indian medical system. Treatments are available throughout the year.